Or, as numeracy writer Sanne Blauw from our partner organization De Correspondent writes, a “Nerd Alert” for people who read the fine print. 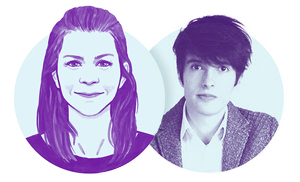 This work is a continuation of our summer inquiry into why De Correspondent members join. It’s a precursor to upcoming survey research to collect data from more—and more widespread—members of news sites and related organizations. We recruited these interviewees via email asks from the organizations they’re involved with. We conducted interviews face-to-face in Austin and Chicago and remotely as needed. We used appropriately contextualized versions of the research tools detailed here and added a new one: a membership motivations worksheet that is ideal for group sessions. It’s intended to spur discussion more than serve as a diagnostic. Please repurpose the worksheet for your own conversations and let us know how you improve upon it. 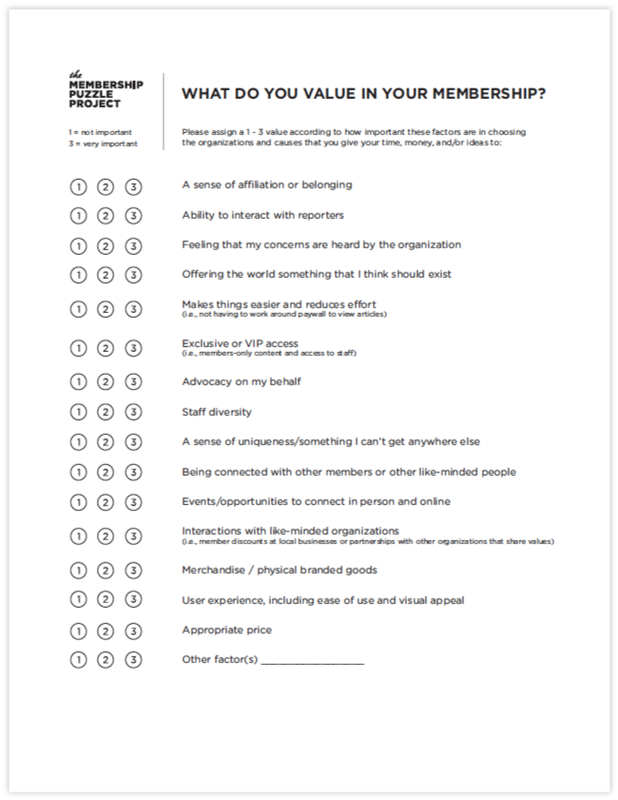 Use this member motivations worksheet to start discussions with the prospective supporters your site serves, and help us make it better. While we have more work to do in understanding market and cultural preferences around the world, we’ve seen three important similarities across countries so far. Members’ investments and decisions to spend time aiding certain sites suggests a profound dissatisfaction with other media. They told us that they often see news sites as abdicating their civic duty by chasing eyeballs rather than offering important analysis. Some sites stand out from this, often by specializing in a single topic or a set number of topics that they focus on explicitly. “Don’t try to be all things to all people!” we heard more than once, referring to member demand for more sites to focus on subjects and spaces they’re uniquely capable of covering.These members feel a clear sense of ownership for the sites they support. Several Texas Tribune members spoke reverently about seeing CEO Evan Smith on television talking about the publication’s reporting, and members felt at least partially responsible for making the work possible. Similarly, Beth told us she felt a "sense of pride" in Slate’s work as a longtime podcast listener and paying member. About Slate podcast hosts she had frequently heard and seen discussing their work on social media, she said: “You feel like you know that person, in a little bit of a different way. To me that brings what they’re reporting on a little bit closer." The most frequently heard values we heard in our research with members. An example of this idea in action is a majority of readers surveyed by The Intercept identifying the site as covering stories that can’t be found elsewhere and presenting those stories differently. This data helped the organization design and recently launch its membership program. The emphasis we hear members place on unique value is in contrast to a more product-oriented motivator, a utility mindset. An example is paying subscribers being able to access all of the content they want instead of working around a digital paywall, a time-saving approach (and a more ethical one). Similarly, Melanie Coulson, executive director for member station services at Greater Public, described that one-time and lump sum donors often donate to pay for what they use or to support a community resource that they value greatly. She differentiates them from recurring or “sustaining” members who use a site’s journalism as a primary source and have deeper and more emotional reasons to participate—what we’d call unique value. More places where “high quality” interactions (their words) happen, not just member + staff but member + member. 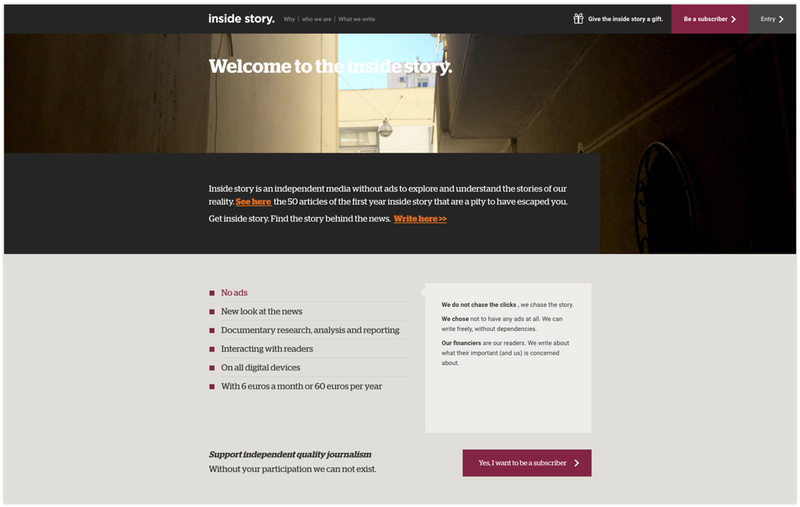 This extends beyond hearing from other like-minded supporters: Inside Story member Nancy said she is interested "not necessarily [in] a sense of community, but a sense of common purpose, or common values.” Opportunities for rich interactions take the form of events, on and off platform opportunities for well moderated discussions, and more. More non-obvious options for participation. “Play to my strengths,” City Bureau supporter Hafsa Razi explained in wanting more personally relevant ways to be involved as a community member and writer. Consider how your site might tap individuals’ creativity and connections, as well as whether you might make a “pay in participation” option available alongside monetary payment. We’re taking these themes and turning them into design questions for news sites to use in their or your own planning. Our intention is to create prompts for team ideation, whether it be to design for price transparency or market how a site is different from general news publishers. Please tell us what else you want in the meantime! Thanks.